I’ve been going to the Rocky Mountains of Colorado on vacations since I was a child, and to the Spanish Peaks area in southern Colorado since I met my husband when I was seventeen. His family owned land on a ranch there and pulled a travel trailer up to their lot during the spring, summer and fall whenever they could get away for a vacation. I fell in love with the Spanish Peaks, so my husband and I bought land there and built a cabin when our children were small. It’s in a secluded location; I can’t make a quick trip to a store if I run out of milk. When we go up there, we take plenty of groceries! 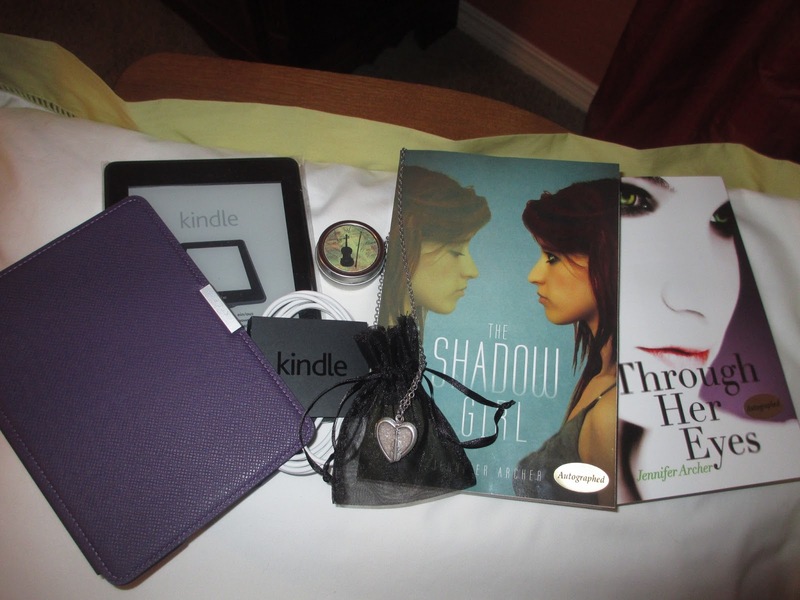 When the idea for The Shadow Girl started percolating in my brain, I knew I wanted the main character, Lily, to have grown up in an isolated place. The Spanish Peaks came immediately to mind. Lily’s sometimes lonely existence makes her bond very tightly to the land around her. She feels a close connection to the mountains and forests surrounding her home, and feels safe and secure in their midst. She knows every hill and valley, each curve in the road. While writing Lily’s story, the Spanish Peaks, or “twin” peaks, became a symbol to me of the relationship between Lily and Iris, the presence Lily senses with her always. In addition to binding her to the land, Lily’s isolation also makes her cling tightly to Iris. Other than Wyatt Pierson, a guy Lily’s age who lives down the road, Iris is her only friend. This makes the possibility of losing Iris – or of one day finding out she isn’t real – all the more devastating for Lily. Here’s a brief excerpt from the book that describes the Peaks and hints at how they symbolize Iris and Lily. After you read it, make sure to watch the video that follows where I’ll show you Lily’s cabin, complete with a view of the two Peaks outside her bedroom window. Watch for a glimpse of my dachshund, Harry, hanging out on the front porch! He’s in the same spot Lily’s dog, Cookie, would probably choose to chill out. My parents and I live in a cabin my dad built in the Rocky Mountains of southern Colorado. My bedroom is in the upstairs loft. As I roll to face the window beside my bed the first things I see are the two peaks in the distance, their frosty heads twinkling beneath a hazy wash of moonlight. My parents and I call them the twin peaks, and they’re so close together that I used to imagine that they held hands. The west peak changes colors with each season, but the east peak remains black and gray, somber and dark. It’s slightly taller than the west peak and stands a step behind, as if to watch over the smaller one. “Good morning,” I whisper to them both. And to Iris, whose presence fills me. 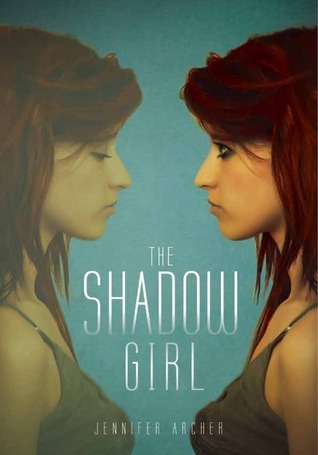 The Shadow Girl is a chilling, mind-bending mystery filled with stunning twists, haunting reveals, and a realistic setting with a supernatural touch that's perfect for fans of Before I Fall and If I Stay. 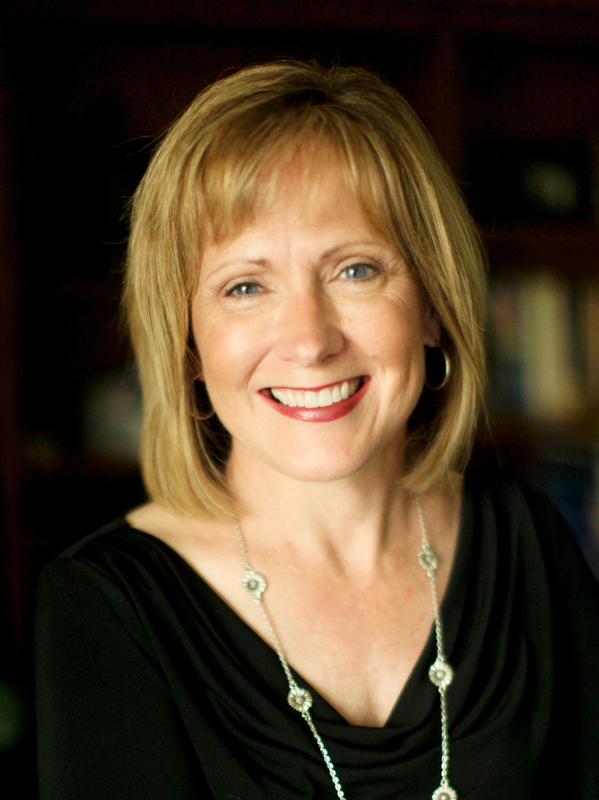 Jennifer Archer is the author of Through Her Eyes, as well as several novels for adults. Jennifer lives in Amarillo, Texas. You can visit her online at jenniferarcher.com. The mother of two grown sons, Jennifer lives in Texas with her husband and two dogs, Marge and Harry. Not sure I have a shadow girl of my own unless you count my daughters. I don't think I have a shadow girl, but it might be a childhood friend. Thanks for the giveaway. My shadow girl is the youth I was, the one who had a dream and pursued it, the know-it-all stubborn girl who would never admit weakness or uncertainty. She died when I went to college, but the memory of her is there. The other comments are more rivoting than anything I could come up with.I have no idea of whom mine is. I do not have a Shadow Girl. After her husband died, Tess Gallagher began a poem with the line, "Now that I am never alone...". I have felt the same way since my sister Tami died, although I don't think of her as a Shadow Girl, more like a trail blazer. I think there would be too much to deal with, with a Shadow girl. I think that would be a lot of work! Thanks so much!